Home > Interior Car Care > Wolfgang Cockpit Trim Sealant 8 oz. 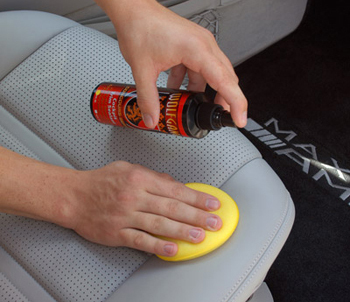 Now you can keep the interior of your car looking and feeling new with a single product that’s incredibly quick and simple to apply. Wolfgang Cockpit Trim Sealant is an invisible, advanced synthetic polymer coating that provides a durable coating of protection and beauty to all leather, plastic, vinyl, rubber, wood and metal interior trim! Wolfgang Cockpit Trim Sealant replaces the need for multiple products! Without proactive maintenance, interior trim fades, stains, cracks and dries out over time reducing your car’s beauty and value. The sun, extreme temperatures, humidity levels, and normal wear-and-tear are continually attacking your car’s interior trim surfaces and components. 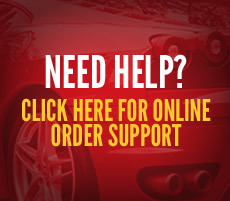 Besides protecting all the plastic, rubber and vinyl trim inside your car from deteriorating, Wolfgang Cockpit Trim Sealant also preserves and beautifies the appearance to maintaining the vehicle’s value and aesthetics. Apply it to leather surfaces and they will remain soft and supple.